The producers of Jim Steinman’s Bat Out Of Hell – The Musical are delighted to announce five special performances when the audience will be able to sing along with the cast to the classic hits. These performances will take place on Tuesday 28 August, Tuesday 25 September, Wednesday 31 October, Tuesday 27 November and Monday 31 December. On Halloween (31 October) and New Year’s Eve (31 December), the audiences will also have the option to come dressed as their favourite character from the show or from one of Meat Loaf’s iconic videos. The best dressed audience member on each night will go home that evening with a Bat Out Hell – The Musical poster signed by Meat Loaf himself. 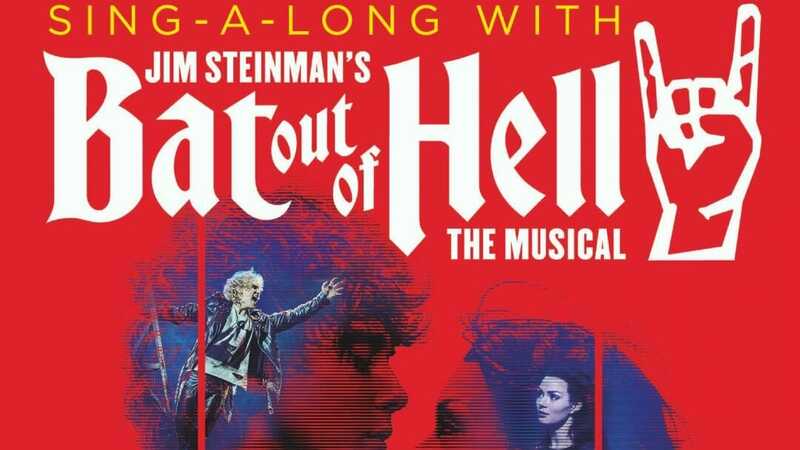 Bat Out of Hell – The Musical is booking through to 5 January 2019.